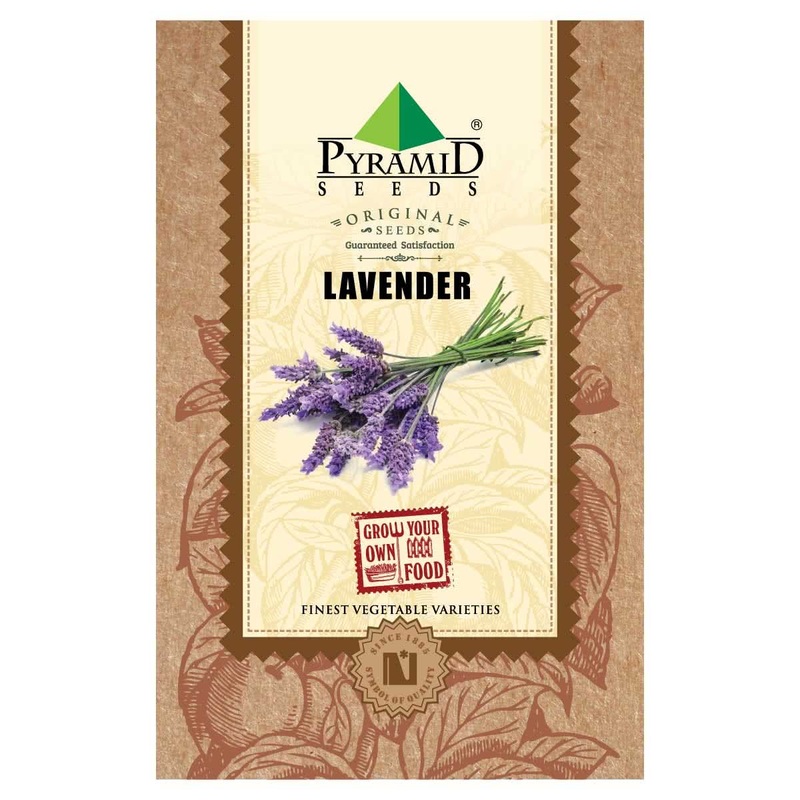 Lavender has an array of advantages in both home and kitchen. It is widely used because of its mesmerizing aroma and beautiful structure. 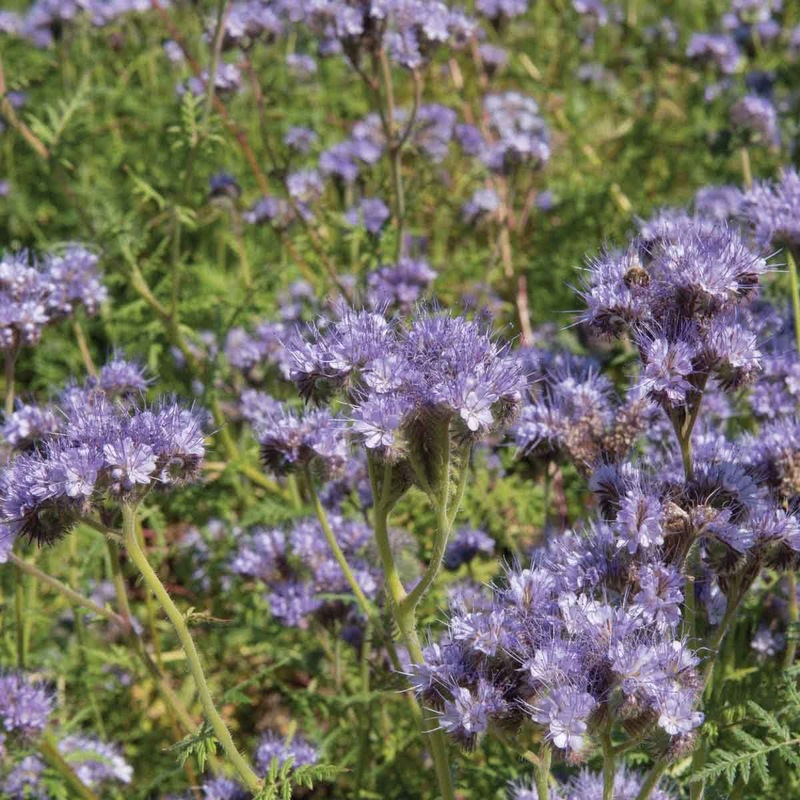 Hardy in nature, it repels pesky pests like mosquitoes, attracts pollinators and relieves stress.